AIM: In this paper the communication model of pain is reviewed and the information then applied to understanding the acute pain experience of children in dentistry, with attention directed to improving the process of pain assessment. BACKGROUND: Expression of pain in children is of great importance as it enables them to engage others who may provide care. The experience of pain, however, is inherently private and not directly accessible to others. Therefore, it requires judgment and skill on the part of observers if pain is to be assessed accurately. In addition, there are striking individual differences in how people react to pain, which makes the assessment of pain in others an even greater challenge. Craig and colleagues  have proposed the use of the social communication model of pain that gives priority to understanding the numerous social factors that affect whether children are successful in communicating painful distress. 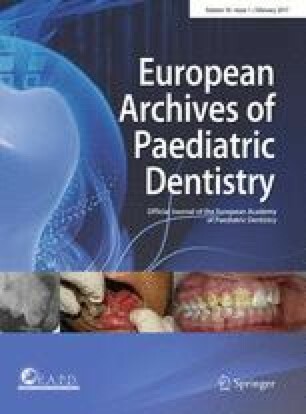 CONCLUSION: When children’s pain is underestimated or a child’s self-report is not seen as credible, there is a considerable risk of failure to deliver needed dental care.